When it comes to providing the highest quality windows and doors, Brinard have decades of experience designing the most stunning pieces of bespoke joinery. With Accoya doors, you are getting both a naturally beautiful wood coupled with incredible specifications and class one durability. It’s one of our favourite materials to work with and is fast becoming a favourite of our customers too with more and more Accoya doors being sold each passing year. We love working with the material and have a fantastic track record to date creating Accoya doors for properties old and new. Along with class one durability, Accoya doesn’t lose any of the wood’s natural beauty and it’s also incredibly easy to paint or repaint. The acetylation process also permanently modifies the wood to the core which makes Accoya doors dimensionally stable and greatly increases the lifespan of the wood. Accoya is also sourced sustainably from fast growing forests, including FSC approved environments. The wood is also indigestible for insects and other organisms which further increases the durability of Accoya and the material is guaranteed to last at least 50 years. Accoya will never swell or shrink either, no matter what the weather conditions are like so you can open them with ease all year round with only the minimum amount of maintenance needed. 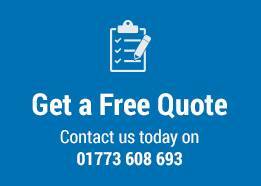 With Brinard, we can give you a totally free quote for Accoya doors and windows today. 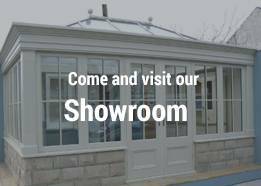 You can also visit our showroom in Derbyshire where you can see a few examples of our work and also have a chat with our design team to find out more about bespoke joinery. Accoya is incredibly versatile and used on properties of all ages including everything from grade one listed buildings to modern city centre housing. 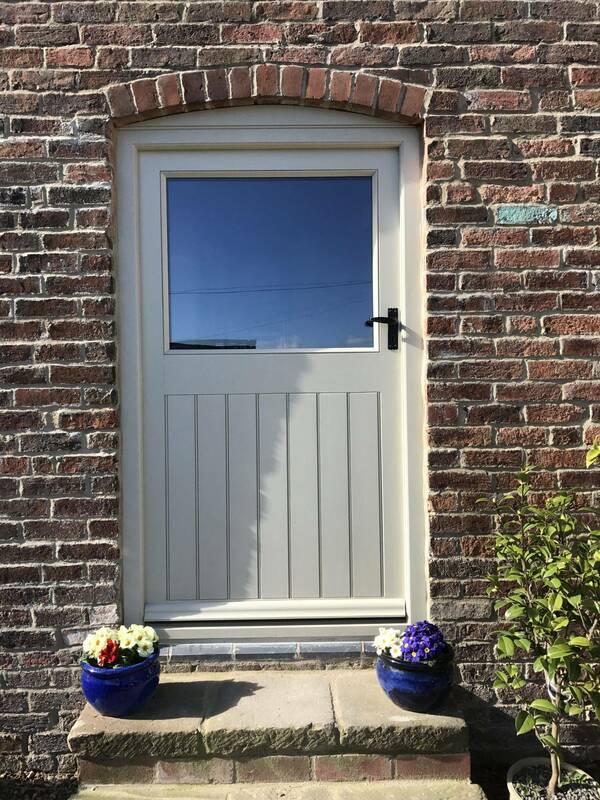 If there is anything else you would like to know about Accoya doors or windows, please feel free to contact us at anytime or check out our Accoya FAQ page.